WWE Raw 7/31/2017 News: The World Wrestling Entertainment has announced the main event for the Monday Night Raw‘s next week’s episode. Roman Reigns, Braun Strawman, and Samoa Joe will face each other in a Triple Threat Match in the upcoming segment. This match will take place just before the Fatal-4-Way fight of the same trio with the Beast, Brock Lesnar, for the Universal Championship at the SummerSlam 2017. This pay-per-view (PPV) is going to take place on August 20 at Barclays Center, New York City. Other matches are also being revealed with time. It is being said that Brock Lesnar will appear on the next week’s Raw. It probably means that the triple threat match and his appearance will work as the preview of the August 20 PPV fight. Meanwhile, Jason Jordan, the son of Kurt Angle, will be the guest on Miz TV. It could mean that a new storyline with The Miz will start. Then, it would result in a potential Intercontinental Title match between them at SummerSlam. 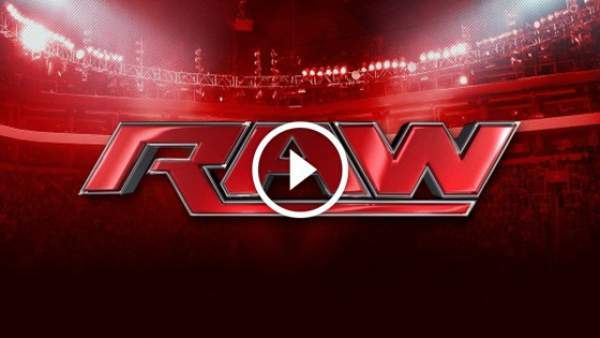 Check: WWE Raw Results 24th July 2017. Let’s see if Lesnar gets physical with Reigns, Joe, and Strawman. What are your views and thoughts? Stay tuned to TheReporterTimes for latest WWE news and sports updates around the globe.